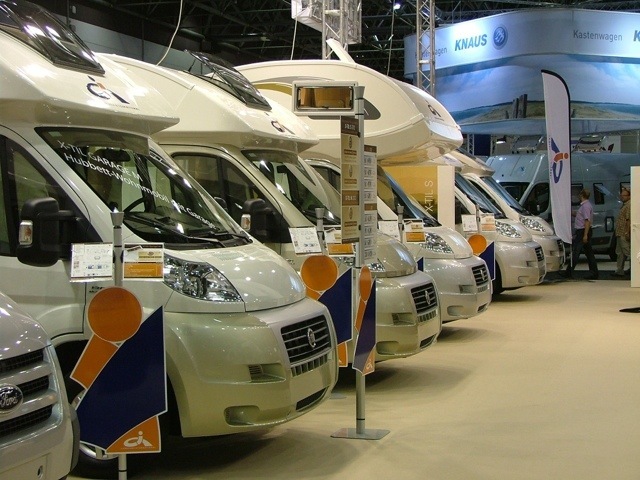 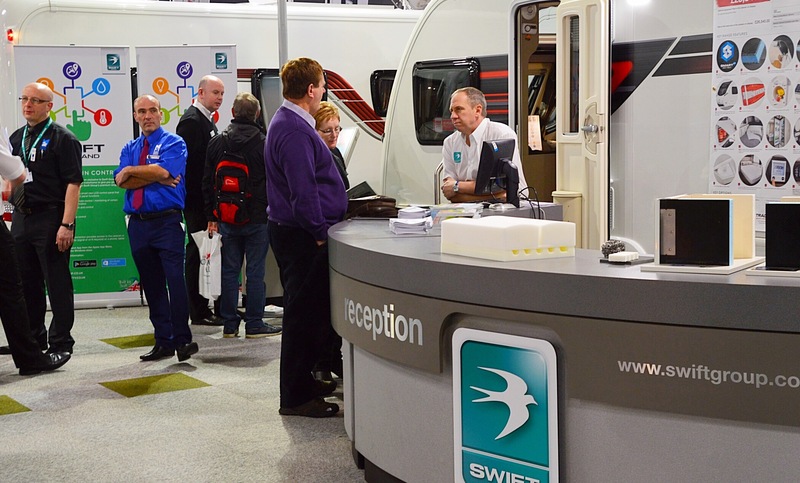 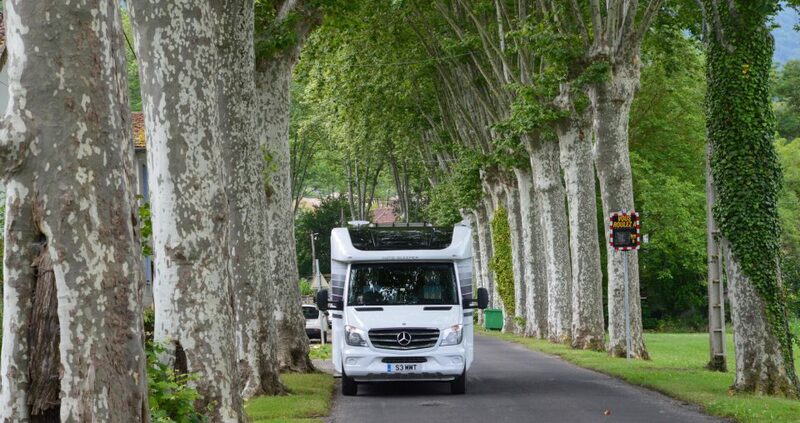 Manchester Show very busy – motorhome retailers report brisk business. 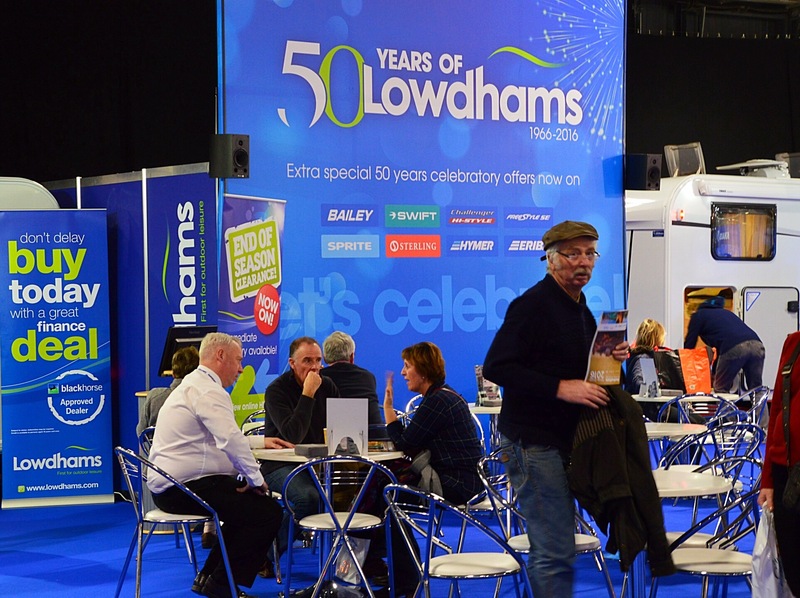 The show runs at EventCity from today until Sunday and if you are unfamiliar with the location it is next to Trafford Park. 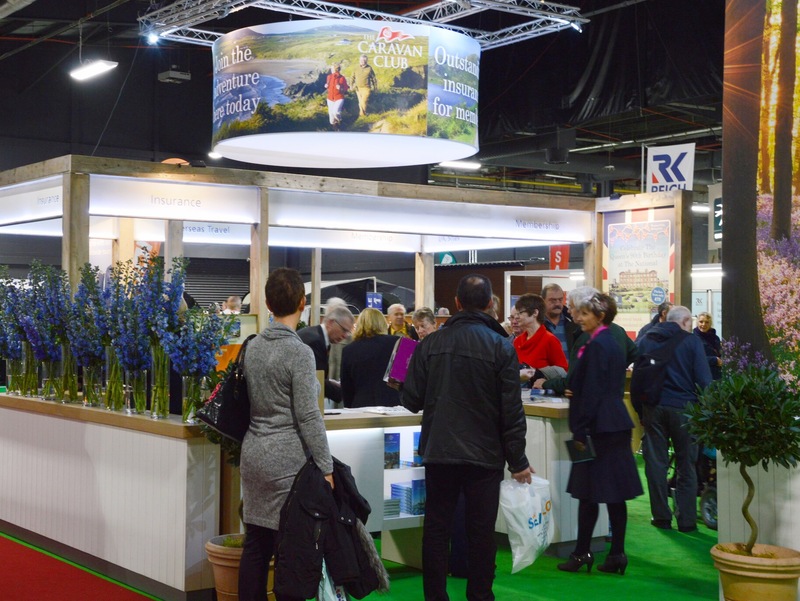 There are more than 200 exhibitors and the dominant theme is “Get back to Nature”.